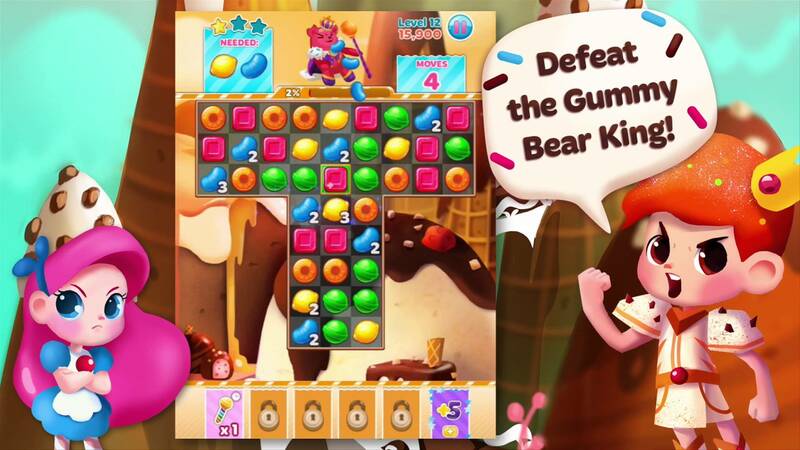 Games like Candy Crush: No doubt the game Candy Crush Saga is one of the best puzzle games for Android, however, is well known that the game is not compatible with devices using ARMv6 processors, in spite of that have supported Android version. 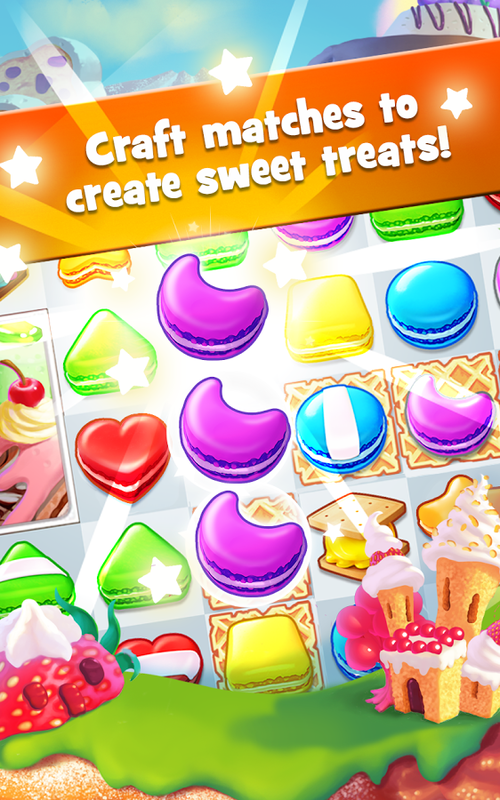 The good news is that there are a lot of games like Candy Crush Saga, which offer a very similar game mechanics and that can play for free on Android with no problems. 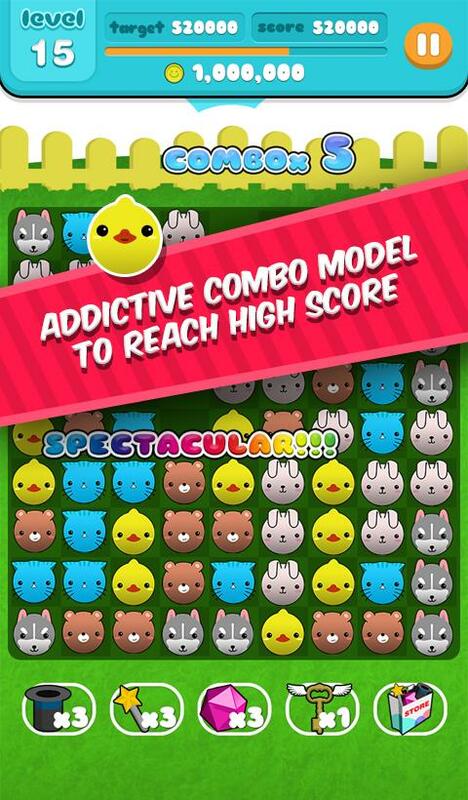 Today’s article reveals all the 25 Games like Candy Crush and Play on Android for Free. 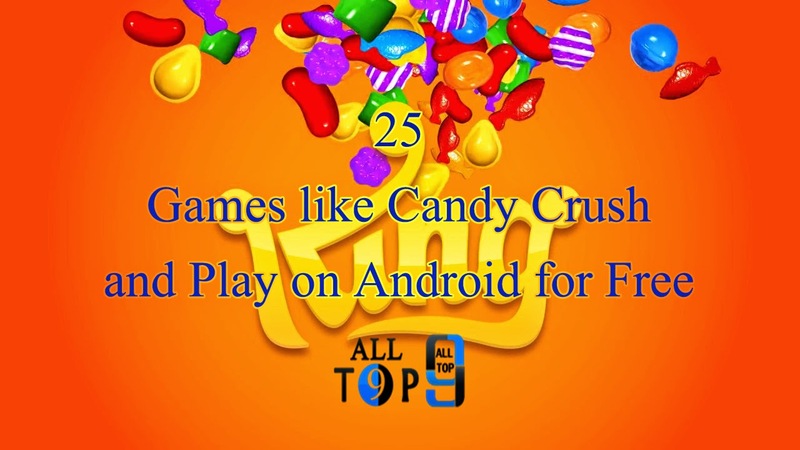 As mentioned at the beginning, on some devices this game just can not run correctly, so then they have prepared a list of 25 types of Candy Crush Saga games that can be played on almost all phones and Tablets Android, or at least if one does not work you have the option to try others. 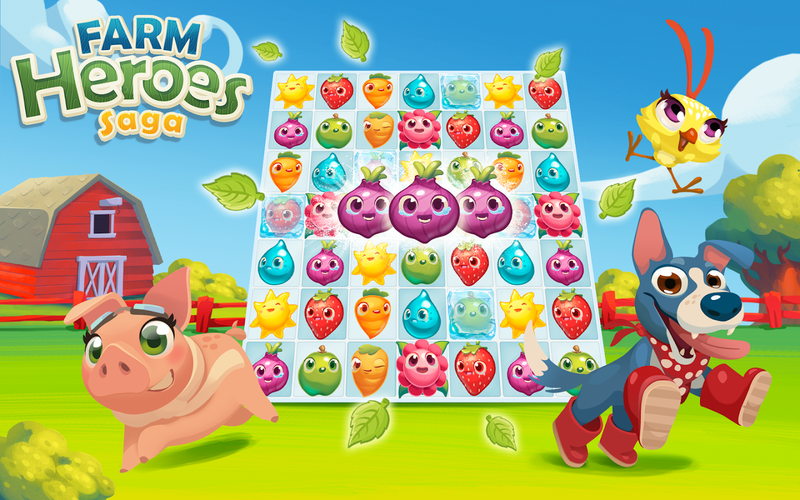 Farm Heroes Saga is similar to Candy Crush Saga game, but in this case instead of candy have fruits and vegetables. 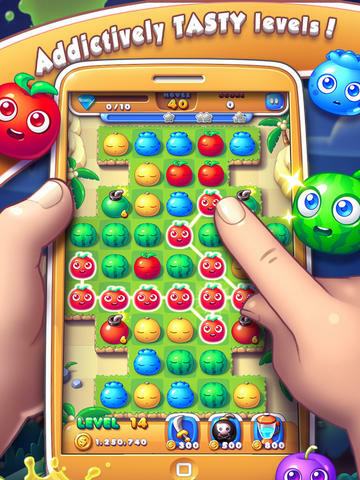 In fact, the game is the same developers of Candy Crush, and the goal here is to complete all the crops that are ordered before running out of moves. You can unlock power-ups and extra movements, plus compete for the best score. 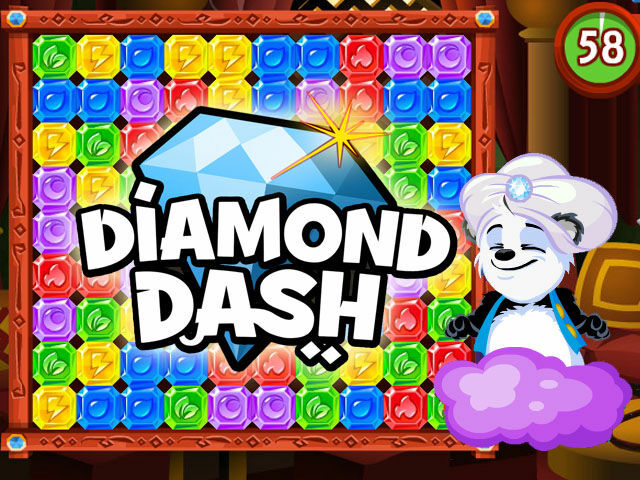 As the name refers, this is a puzzle game in which players must combine all diamonds or gems of one colour to get the highest score in 60 seconds. The graphics are pretty good and has the advantage that you can compete with your Facebook friends and keep synchronised ranking positions on all the devices you use. 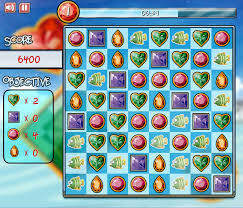 It is also a game where you have to match three or more elements to remove them from the board and get a score. On each level, you have to complete a certain amount of points using a certain amount of movement. There are over 240 levels, eight different types of diamonds as well as 16 different boss monsters and special effects blocks. Like it’s a game you can play with friends on Facebook. 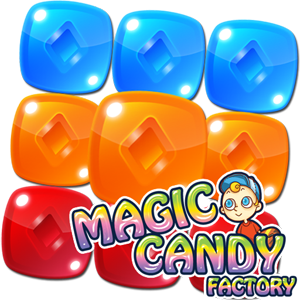 Another type Candy Crush Android games where we must align three or more candies of the same colour to sell to the characters that appear at the top of the screen. At each level, the number and colour of each of the sweets you have to remove by your combinations and can compete for the best score through Google+ will appear. This is a fairly simple game that even at times become repetitive, but equally, offers a good dose of fun. The aim is not only to align three or more buttons of the same colour horizontally or vertically but through these moves and combinations can be released coins that appear on the board, which is not always as simple as it seems. If you like horror games, this certainly did not give much fear but includes several elements related to that genre. For example, there Jason masks, voodoo dolls, pentagrams, wolves, Halloween pumpkins and more, all of which you have to combine depending on the amount you are asked at each level. There are also three types of game, Adventure, Endless, and Challenge. It is a game that includes more than 220 levels and five different types of skill acquired as they progress through the game. 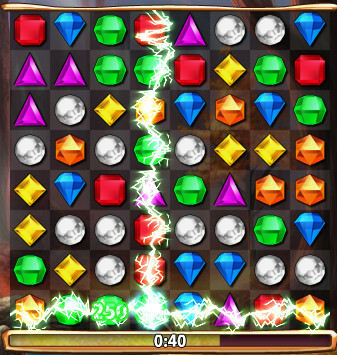 You must make matches of three or more gems using a certain amount of movement. The game includes an option whereby you can remove all the gems of one colour. 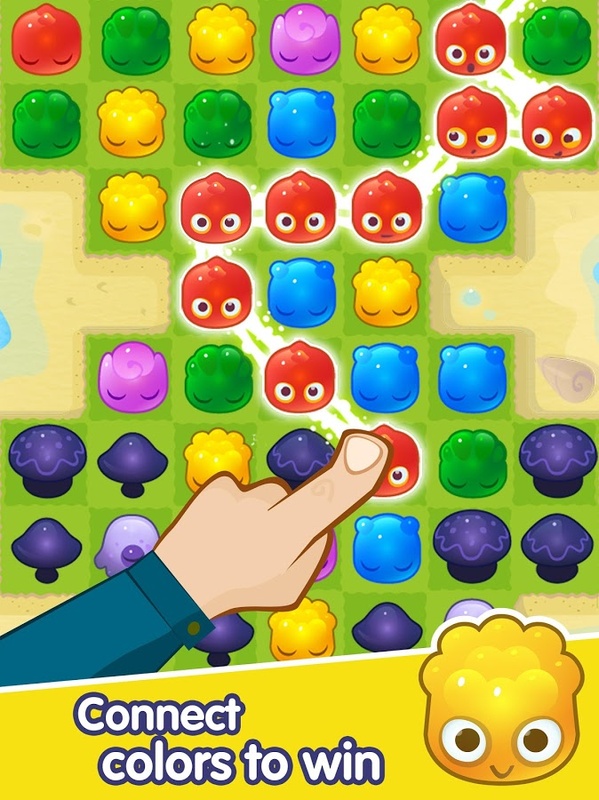 Although it is also another similar game to Candy Crush Saga, is actually an RPG where users play with characters they encounter in combat. 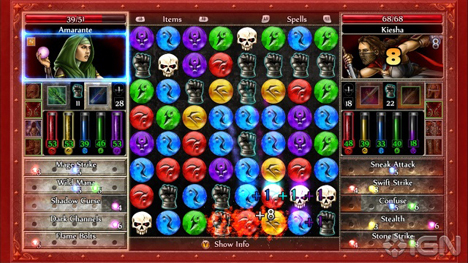 There is a sort of central board where elements like skulls to be combined not only to eliminate but to launch an attack against the opponent is. Players can access multiple weapons and items, and explore different worlds, monsters, vampires, and demons. 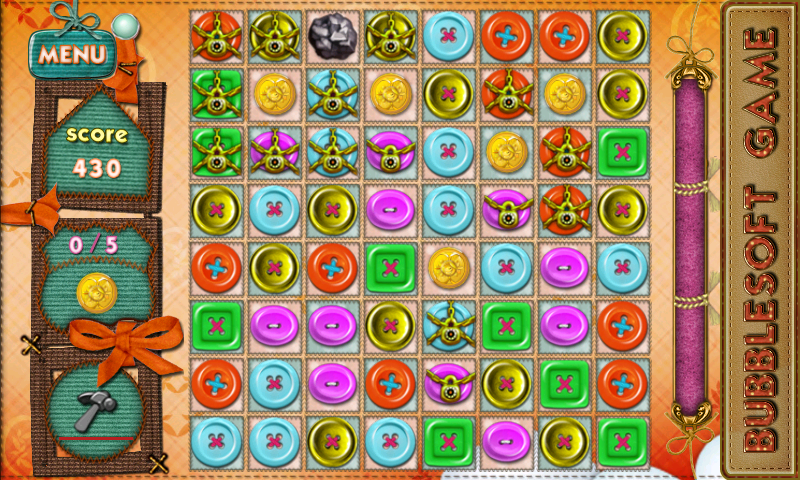 There are many levels to play and each different challenges to complete; you must make matches of three in a row based on the number of elements and colours as ordered. To do this you must do before the time runs out, but you can use special totems to quickly complete the level.The game also allows synchronisation with Facebook. This is a game inspired by the animated film The Game of Life, which means that several characters in this film appear at all levels of the game. 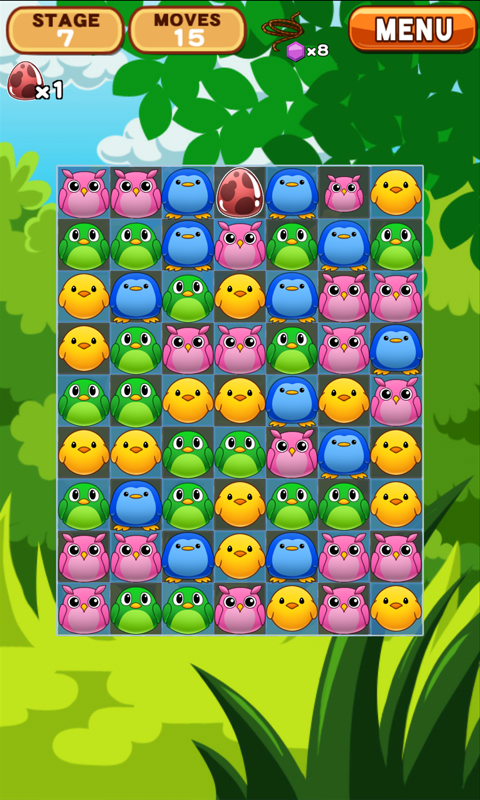 The boards are very similar to those that have in Candy Crush, but here you have to make combinations with hearts, stars, piñatas, charms, skulls, churros and more. There are 120 levels to play and 7 challenges to complete; once you start the game and choose the level, you show the goals you have to make. The items that can be connected here are friendly, however, in this case, can do both horizontally and vertically and diagonally, even combinations in virtually any direction as long as it comes from the same pet. Like its predecessors, the goal here is also to make combinations of three or more items to remove them from the board and get the best score. There are over 250 levels and each of them must meet the various targets before the time limit runs out. The game gives you the ability to pause the game and resume it later. 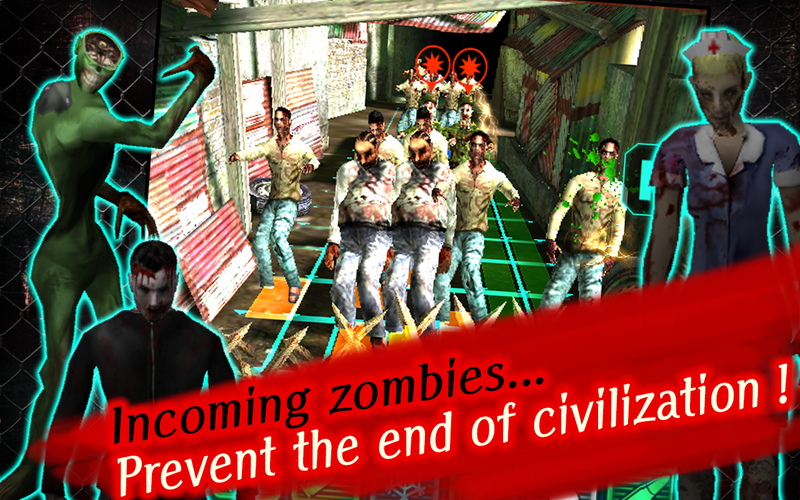 This is an excellent choice for those looking games like Candy Crush where he also shot and zombies are combined. In this case, you must do is to combine three or more panels of the same colour in a vertical or horizontal position, then click on the panels of selected weapons and thus shoot the zombies that approach from the top. 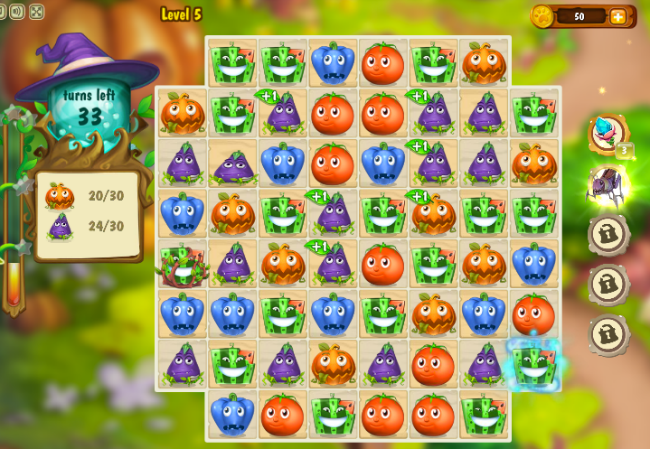 This is a game where we also fear vegetables combined in groups of three or more. In each level, you must make a certain number of combinations for each element of the same colour and without exceeding the allowed movements. 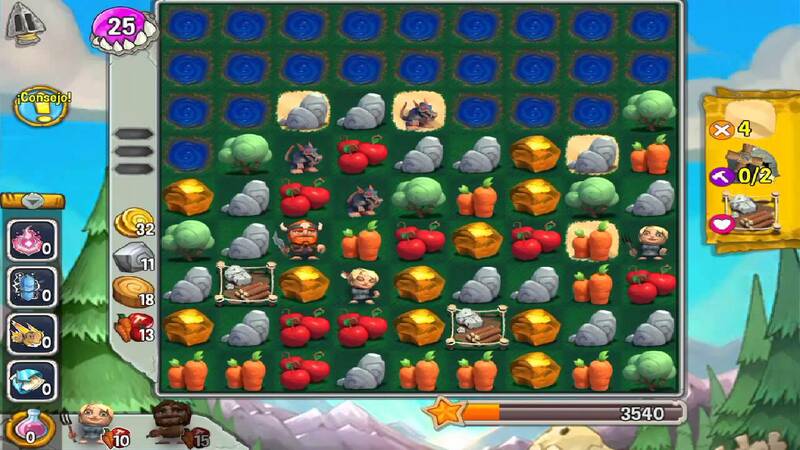 The game features 3D graphics, standings and ability to challenge friends on Facebook. 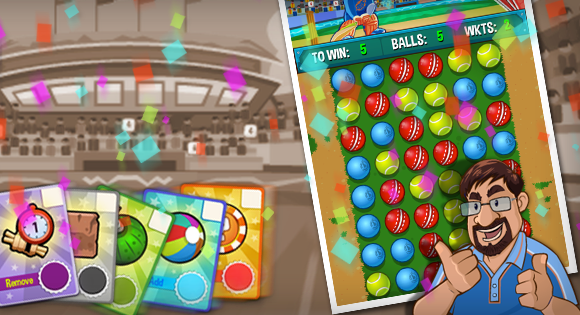 Here no candies, fruits or diamond; instead it is a game inspired by the Cricket, a sports bat, and ball. The aim is to make combinations with the greatest amount of balls of the same colour in any direction joining them. Doing this ensures that the player at the top of the ball and hit points are achieved, you can even use power-ups to get the faster lens. 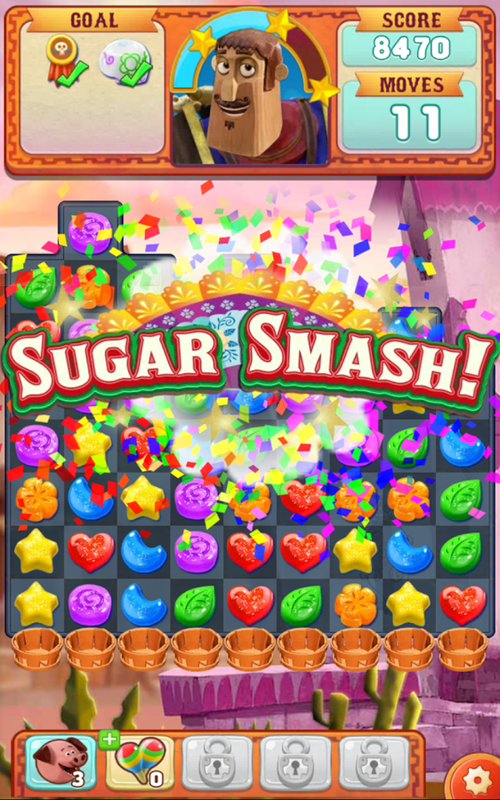 Although it is also another similar game to Candy Crush, actually has very distinctive characteristics since it combines elements of RPG and is played in turns. Players can customise their characters and get as many combinations to win the game to their opponents. Although its download size is only 4.5 MB, the game requires 270 MB of additional space. 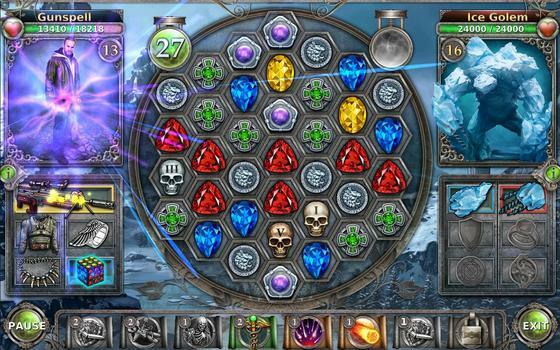 In this case, you have to make combinations with ice crystals and complete the challenge that is indicated on each level. 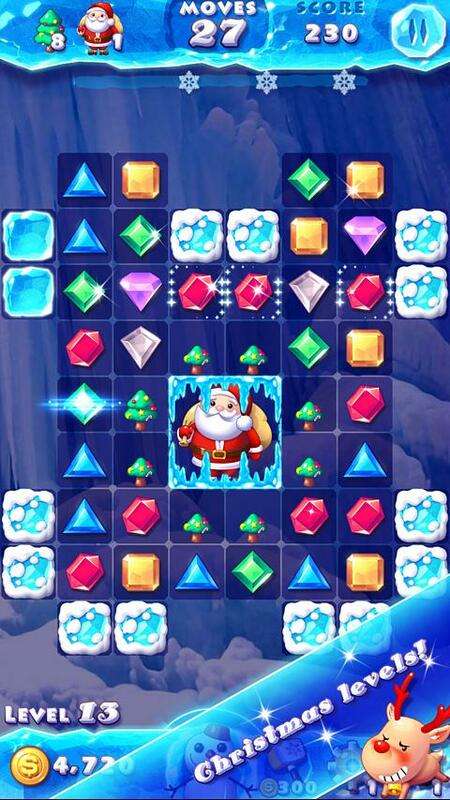 The difference from other puzzle games is that players can adopt and feed a snowman, plus they also can use special power-ups in the most difficult levels. 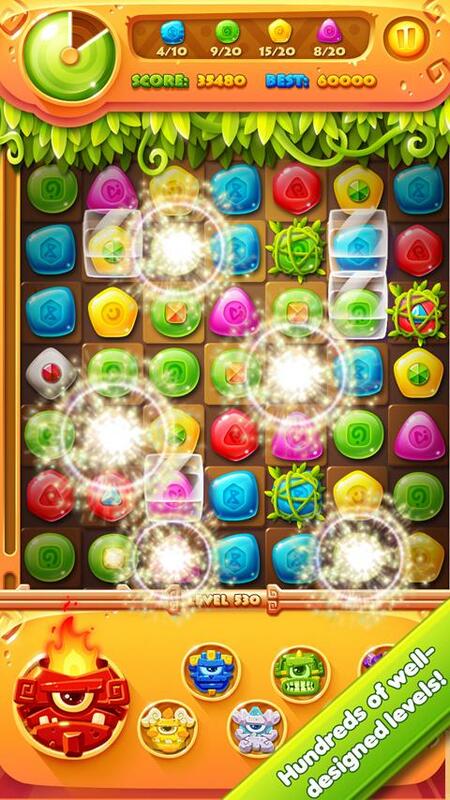 There are over 200 levels and game progress can be synchronised with Facebook to compete with friends. 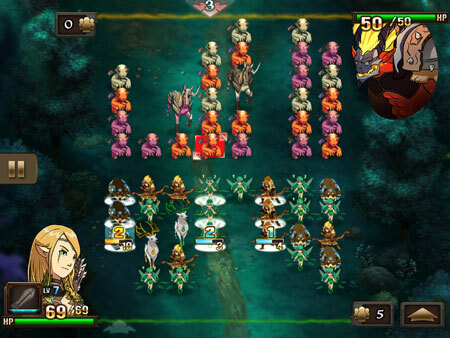 The game is pretty good in both graphics and gameplay and like the above, it is also a set of three online but also combines turn-based combat. There are over 100 levels available, possibility to use power-ups, customise the characters and can compete with friends on Facebook. 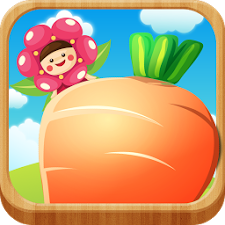 Another good alternative to Candy Crush running smoothly; have more than 200 levels and combinations you can do in any direction. Have a certain number of moves to complete the objectives in each level, you can use drivers, as well as synchronise your progress on Facebook. Obviously, the biggest combination gives you a higher score, but not always easy to obtain. 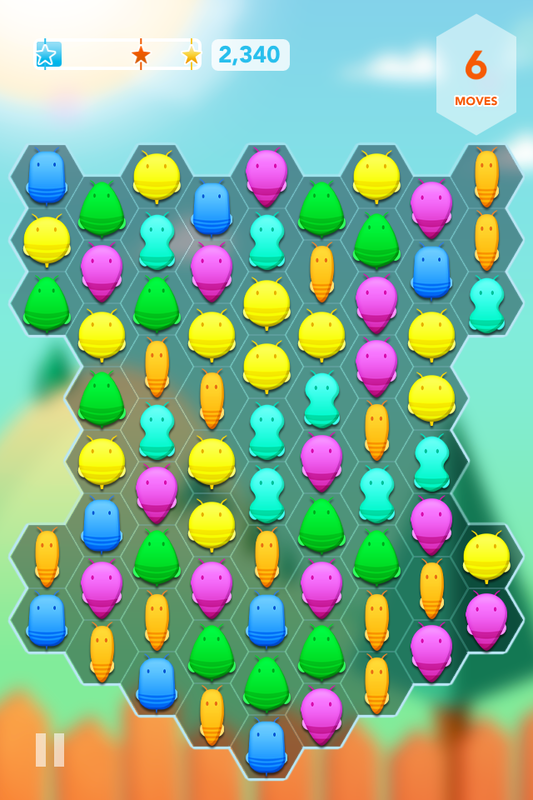 It is also a very visually appealing game where you must connect the same colour jellies and get the longest combinations. You have 280 levels available, a certain amount of movement along 6 different game modes. No time limit to complete the levels and you can pause the game whenever you want, you can even play with friends from Facebook. 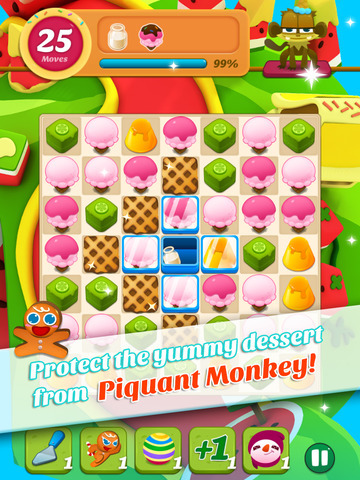 It is perhaps one of the most similar games to Candy Crush, not only because there are sweets, jellies, and candy, but because the boards are similar and overall gameplay is the same. Still, it is a game that has more than 240 levels and each of them can get three stars if you complete challenges to the amount of movement that you get. In this case, the board is shaped honeycomb but also have to make connections of three or more elements of the same colour. The main difference is that here you have different characters and background disco music. Have a certain amount of moves, you can pause the game to find your friends to play with them. Another colourful game with over 200 levels and multiple challenges to complete; elements here are from the gingerbread man to cakes and milk bottles. Like other games like Candy Crush, you also have a specific number of moves to achieve the objectives; score can be shared on Facebook and you can also choose between two game modes. We end this long list types of Candy Crush games with this game where the elements are cookies combine different colours and shapes. You can combine three or more cookies to achieve the highest score using the amount of movement that you get in each level, you can even share your progress on Facebook, use power-ups, and combos. This game is compatible with Android 2.3 and the download size is 47 MB. If you know any other games like Candy Crush saga to play on Android for free then write a comment and let us know what you think. Which one is your Favourite game? Thank you for your suggestion. We will definitely include them on our list of games like Candy crush. Keep visiting and keep sharing your views with our readers. I like your post, and i usually play some of the games which you have mentioned within this post, among them Cricket match is one of my favorite game which my brother and i play at least once in a day. I Love playing Candy Crush. But for a Change, I actually needed to try some other games that are actually the kind I love. Thanks for Sharing the Alternatives. I am happy that you liked our list of games like candy crush. If possible let us know which game is more interesting after Candy Crush saga. I am glad that you liked our collection. Thank you, Rajan. Keep visiting our blog for more stuff like this.